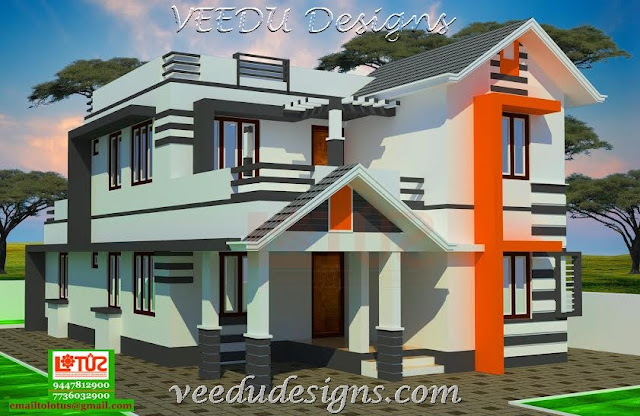 KERALA HOME DESIGNS AND PLANS: VEEDU Design-Combo Style Home Design- 2056 Sq.ft-38 Lakhs Rs. VEEDU Design-Combo Style Home Design- 2056 Sq.ft-38 Lakhs Rs. 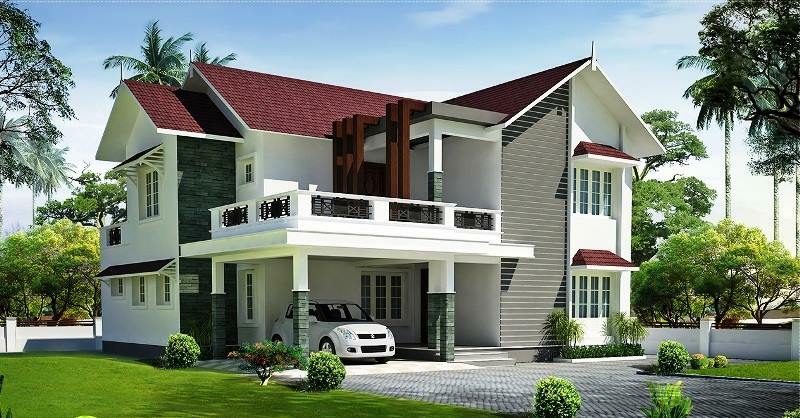 A Modern Style Home Design which Suits for a 6.5 Cent Plot and can be finished in less than 38 Lakhs Rs.